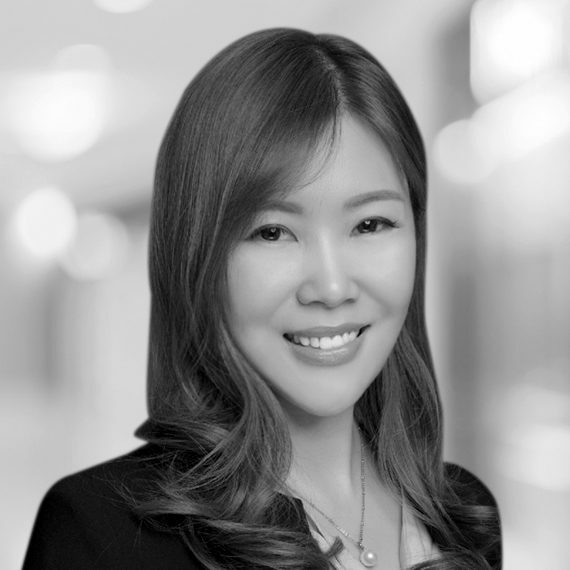 As Marketing Director of OneWorld Properties Asia, Grace is responsible for marketing materials, online brand marketing, events, etc. to support branding and business development in the China market. Previously, she worked for over eight years in marketing roles with American global financial institutions and Chinese Fortune Global 500 companies. Grace has mainly worked on business-to-business trade marketing and regional events management to drive product penetration and market share of key business as well as enhance good customer relationship and cooperation. She holds a bachelor’s degree in Public Relations from one of the most prestigious universities in China and has also worked at a PR agency.